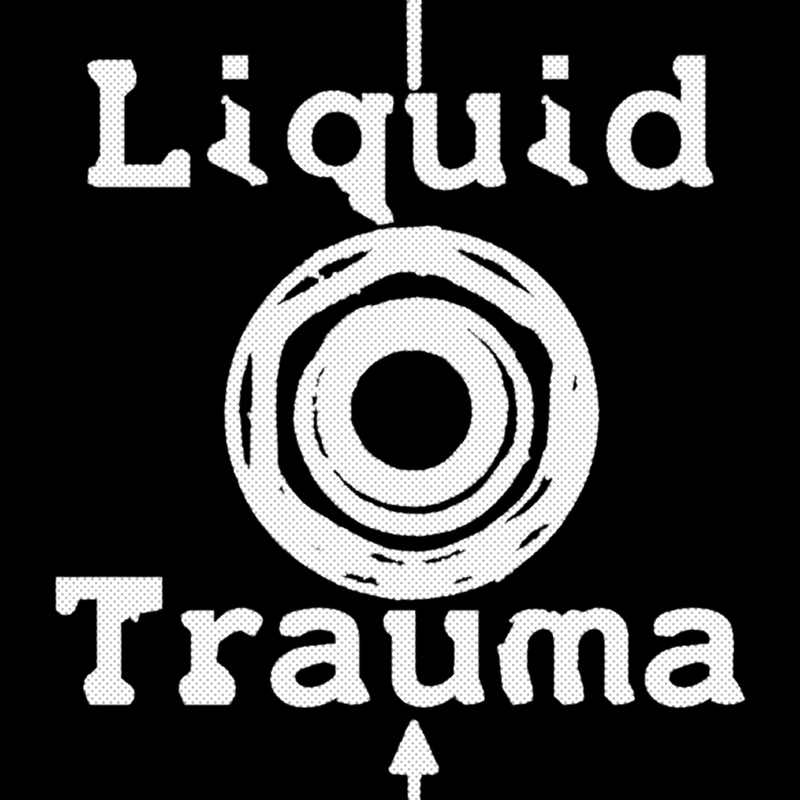 Official home page of "LIQUID G."
The official homepage of "Liquid G. & Liquid Trauma". Here you can find links to free downloads and other stuff from this bands. For people who like Industrial, Noise, Electro and EBM music.